That’s how it is with the guys from “Pawn Stars,” who are expanding the length of their episodes beginning with the Season 14 premiere on Jan. 21. Give ‘em 30 minutes, and they’ll take an hour. 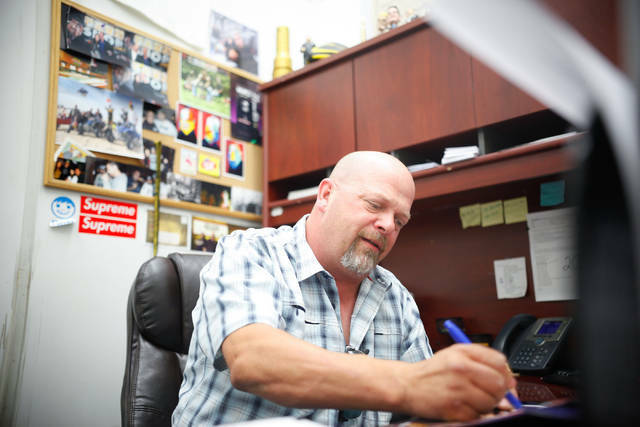 It’s taken a while, as the History series centered on the items showcased at Gold & Silver Pawn in Las Vegas debuted its 30-minute format in July 2009. 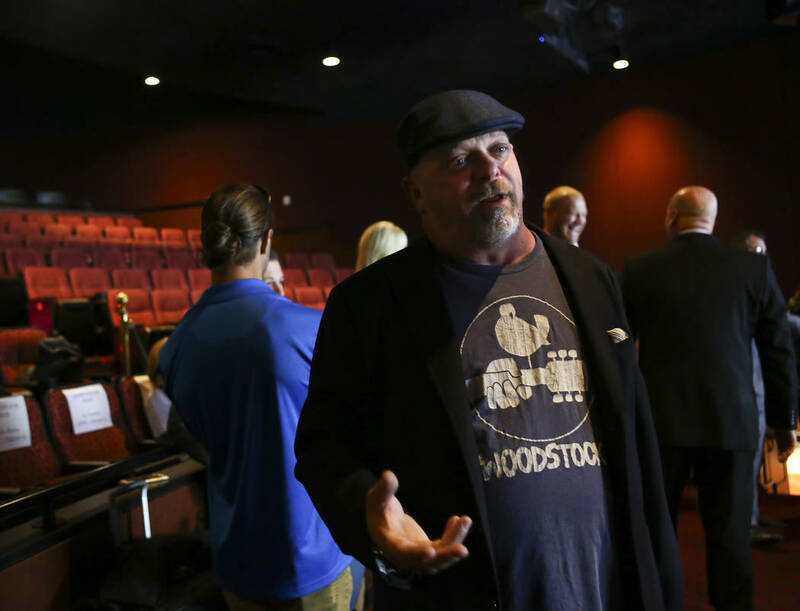 But the show is finally enlarging its scope, something “Pawn Stars” creator and Gold & Silver owner Rick Harrison has sought over the past several seasons. Generally, the show is taking “deeper dives” into descriptions of items, and also is becoming more adventurous in its settings. The show has typically been set along the glass cases at the Gold & Silver display room, and inside its intentionally distressed offices. Expect more remote shoots for the upcoming season. Cast mainstays Austin “Chumlee” Russell and Corey Harrison are back for the upcoming season. No new core cast member has been enlisted to supplant Harrison family patriarch Richard “Old Man” Harrison, an original member of the show who died last June at age 77. Elsewhere, Harrison is drawing back from his plan to open a Rick’s Pick store at Pawn Plaza next to Gold & Silver at 725 S. Las Vegas Blvd. He’d originally hoped to open that boutique full of select Gold & Silver items in October. Now he’s reviewing spaces on the Strip for a larger store, and if that happens, Rick’s Picks won’t. Oh, and Harrison has a new horse. A real one. His wife, Deanna, bought him a 12-year-old Missouri Fox Trotter for Christmas. This beauty is living on Harrison’s ranch property at an undisclosed location in the northwest. His name is fitting. “He’s Blackjack,” Harrison said. “Great Vegas name, right? 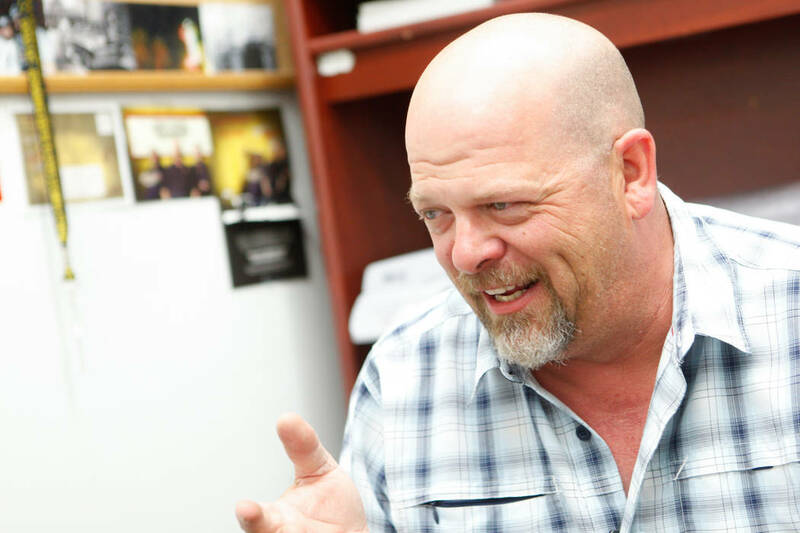 And I didn’t have to name him — he already had that name.” For Rick Harrison, a man who has no complaints, it’s another winner. Greene St. Kitchen is opening at the Palms in April, we are reliably informed. A partnership between the hotel and Clique Hospitality, the restaurant is to hearken to the street art-culinary atmosphere in New York’s SoHo neighborhood. The eatery is to continue the hotel’s extensive art program as curated by Palms Creative Director Tal Cooperman, and is designed by Rockwell Group. One of the signature spaces is a “secret” (well, not now) video arcade speakeasy featuring classic video games. A vending machine doubles as a door into a hideaway with a tunnel leading to the restaurant’s main lounge, replete with a craft-cocktail bar in a gold structure that looks like a big birdcage. Thus, I’ll be there in April. Gotta. Top Michael Jackson tribute artist Jalles Franca of “MJ Live” at the Stratosphere is being honored by the Las Vegas Walk of Stars at 5:30 p.m. Monday at the hotel’s showroom. The star, the 86th in to be dedicated, will be installed in front of Paris Las Vegas. Florida Georgia Line at Zappos Theater. The venue balcony was opened for three of the duo’s five shows (both Saturday performances on Dec. 1 and Dec. 8, and also the Dec. 7 show). Only for select Saturday dates by Backstreet Boys, Jennifer Lopez’s last two shows, and Marc Anthony’s one-off appearance during Mexican Independence Day weekend in September has the theater’s balcony been opened for ticket sales. At the end of the run, Las Vegas Mayor Carolyn Goodman proclaimed Tuesday as Florida Georgia Line Day in Las Vegas during a mini-ceremony at City Hall. 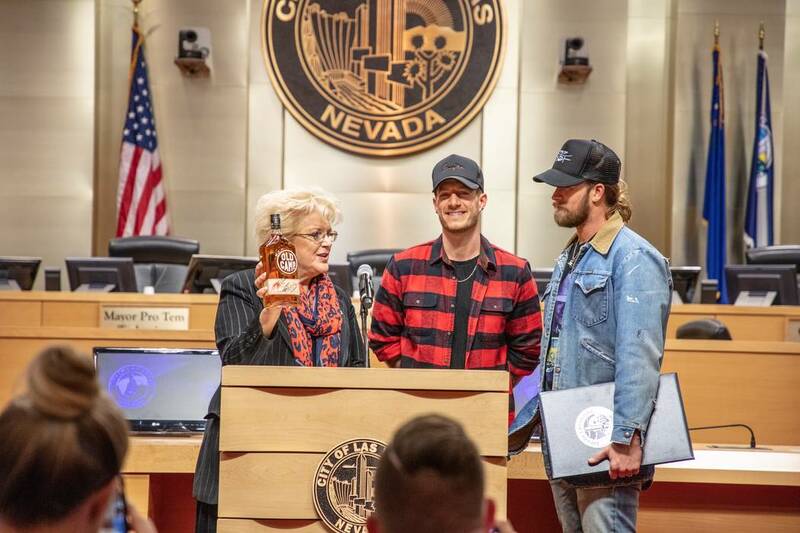 Tyler Hubbard and Brian Kelley accepted the proclamation, and handed the mayor a bottle of their Old Camp Whiskey. 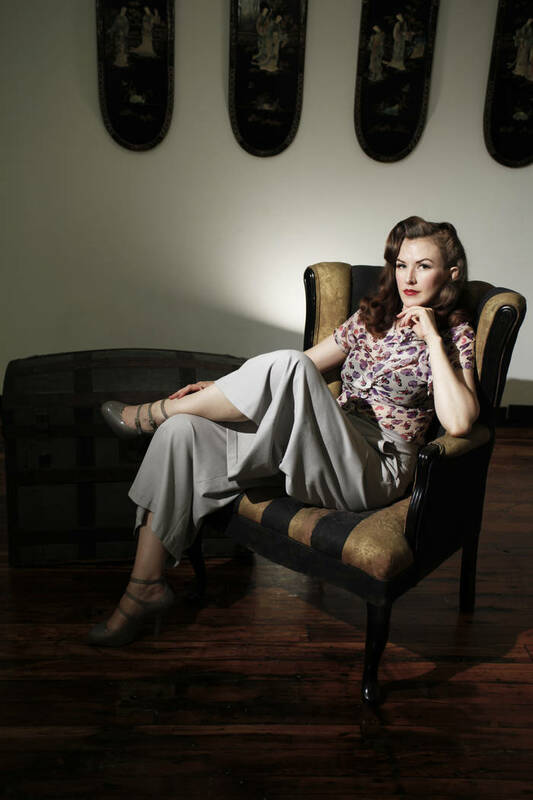 Goodman suggested she’ll try to persuade Oscar Goodman to switch to the brown liquor from his Bombay Sapphire gin. It could happen. He’s owns a cowboy hat ….